Located in the heart of Melbourne, Greenfields Albert Park is regarded as an urban city sanctuary. 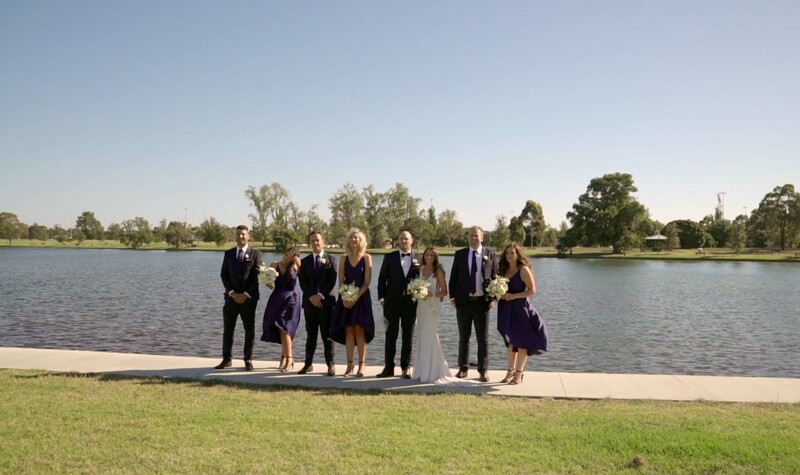 With stunning views of the Albert Park Lake, nestled next to the Albert Park Golf Course and with the city skyline as the perfect backdrop, Greenfields Albert Park has become the go-to choice for wedding celebrations in Melbourne. As a Professional Wedding Photographer, I absolutely love Greenfields, not only because my studio located just next to it (it only takes 10 minutes’ walk, very carbon emission friendly actually), but everything there is just so breathtakingly beautiful. The reception at Greenfields features modern architectures with lots of windows: a good amount of natural light sources is the key for stunning wedding photos. Not only that, the views are just amazing: you can have the golf course, the lake and the skylines as your photo backdrop at the same time, and that is priceless. The wedding location shots at the Albert park never disappoint. I will usually have my bride and groom do some casual walking on the lakeside for some Natural Candid Shots. As the sun gradually goes down, it then will be a great time for portrait shots. If you are looking forward to having your wedding ceremony held at Greenfields Albert Park, please don’t hesitate to Contact Our Experienced Photographers for advice.